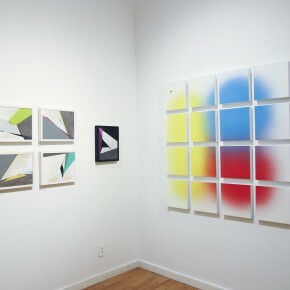 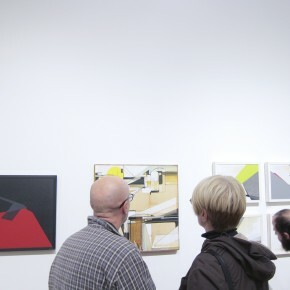 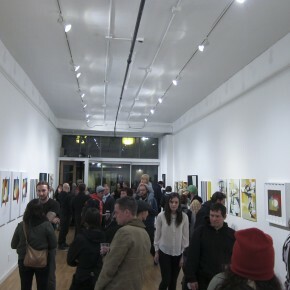 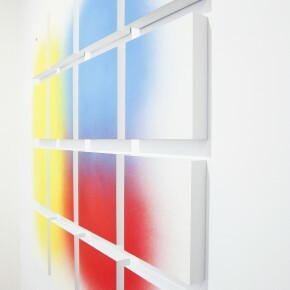 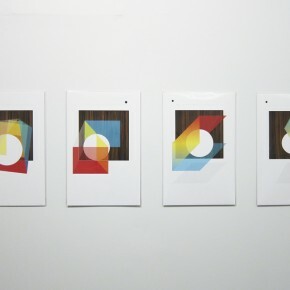 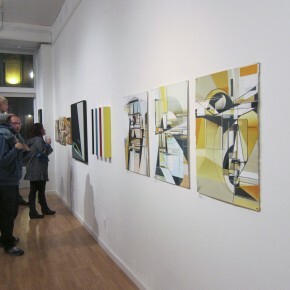 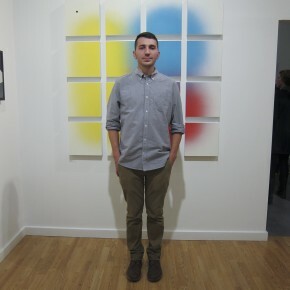 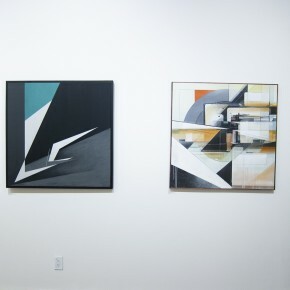 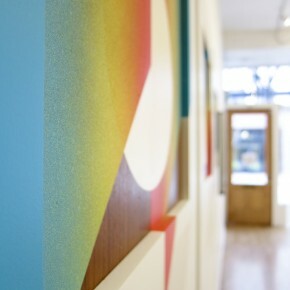 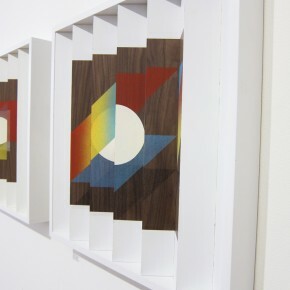 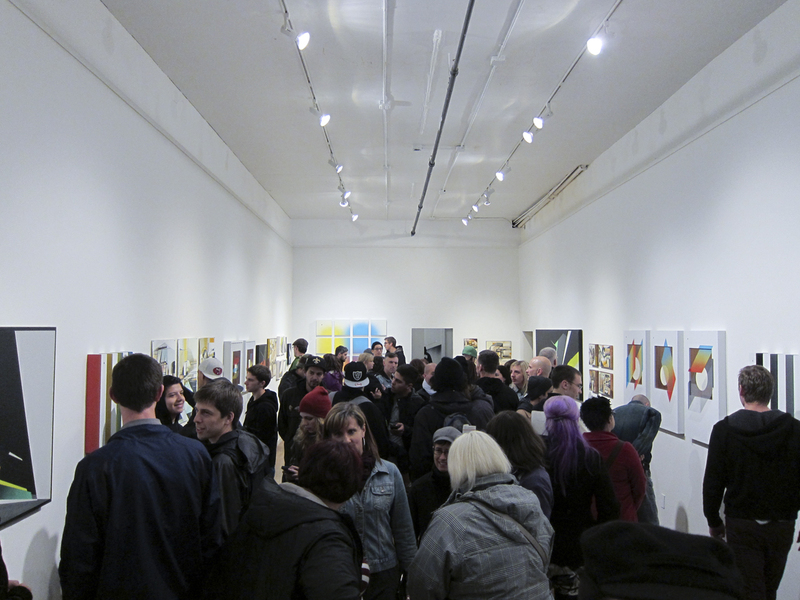 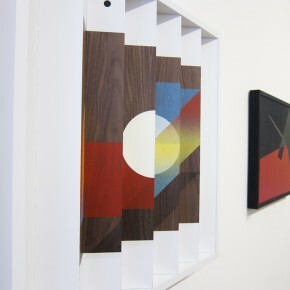 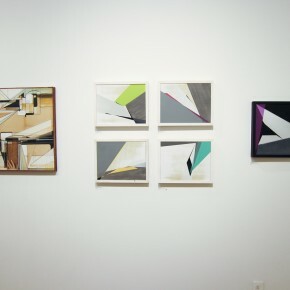 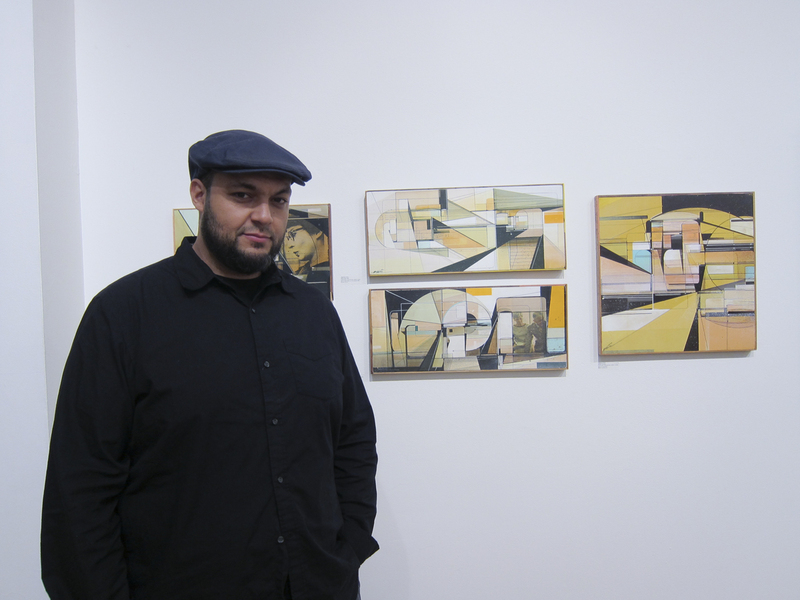 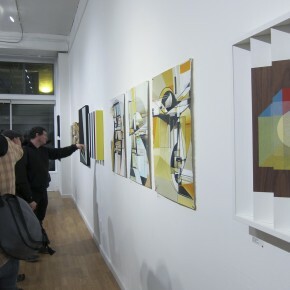 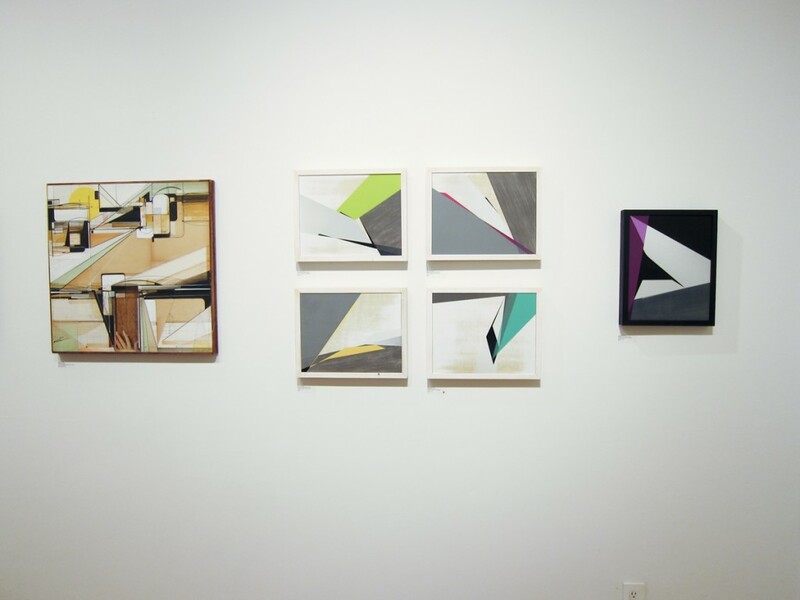 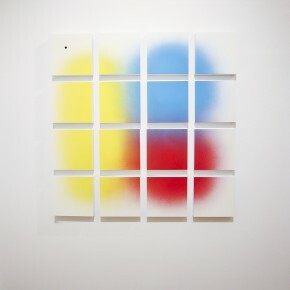 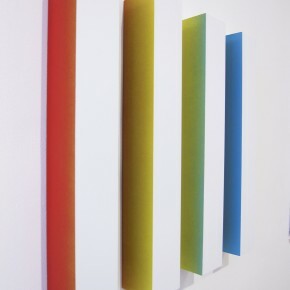 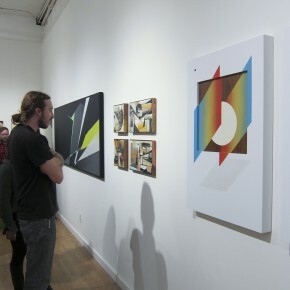 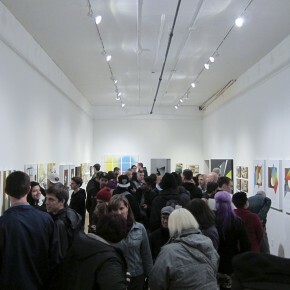 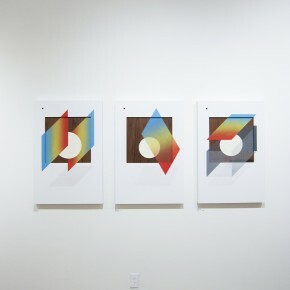 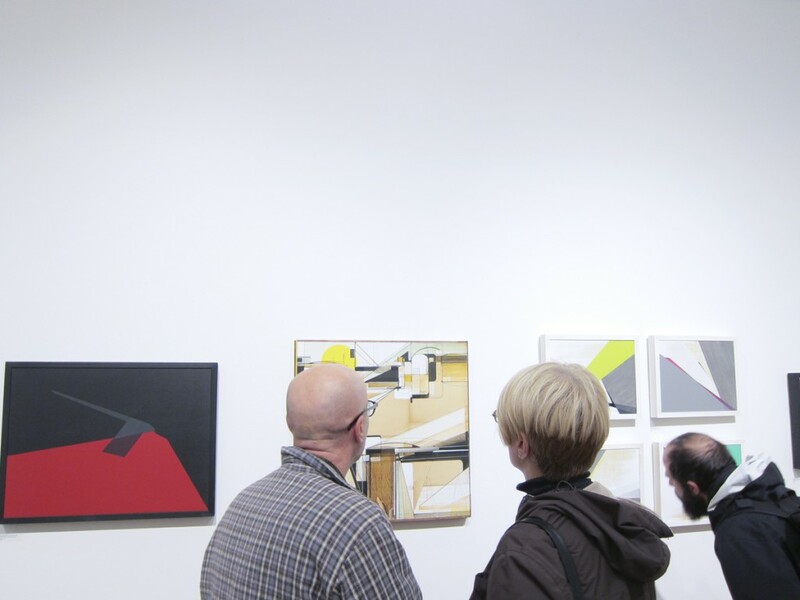 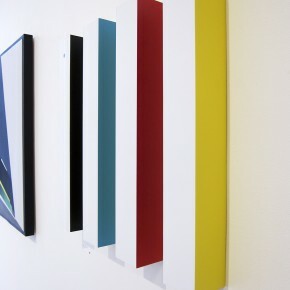 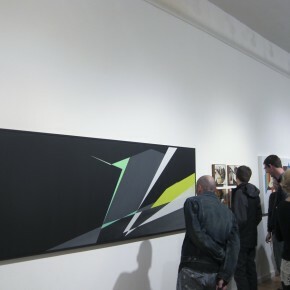 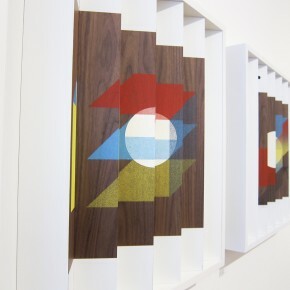 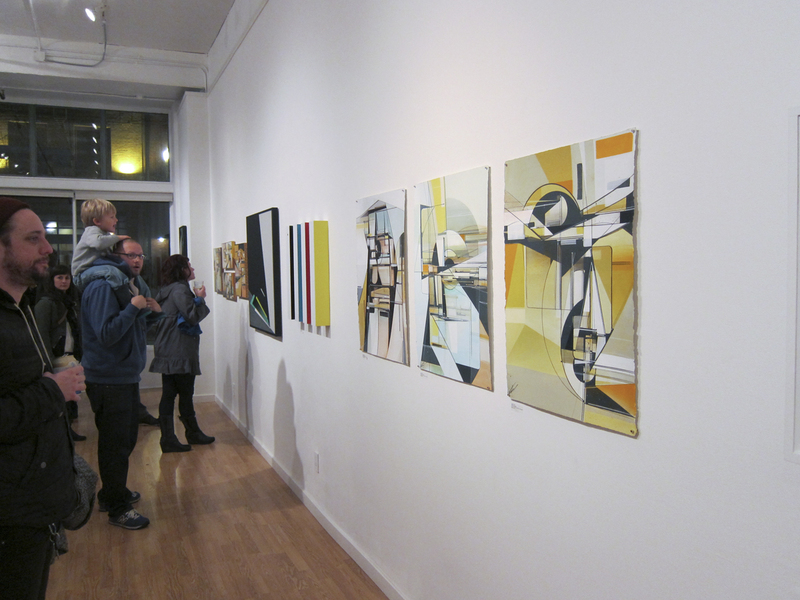 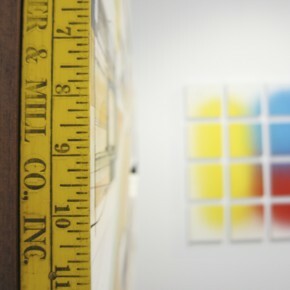 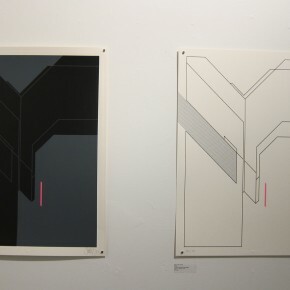 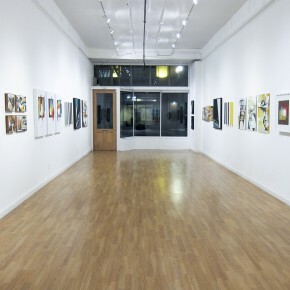 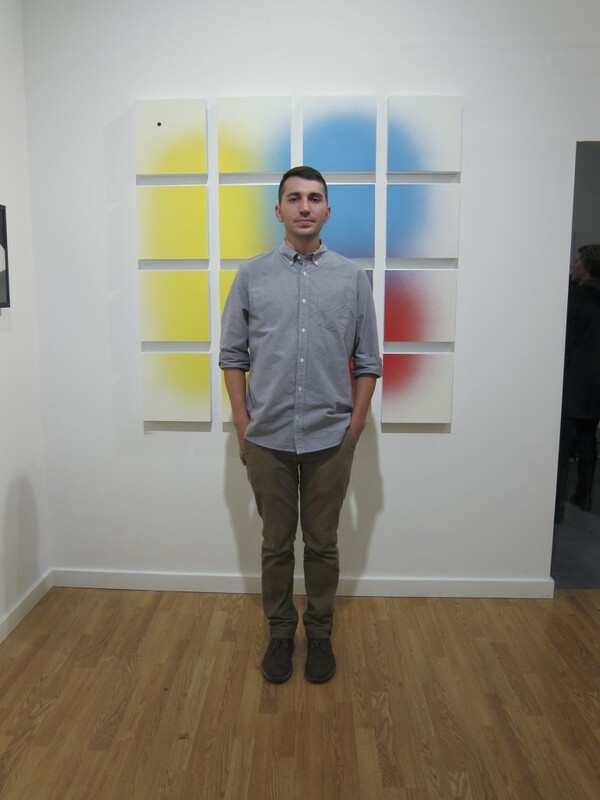 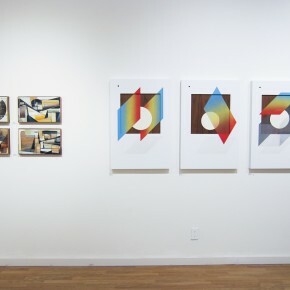 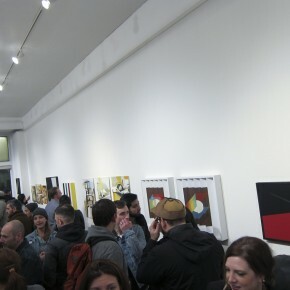 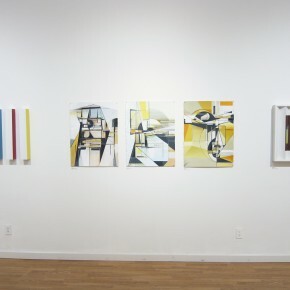 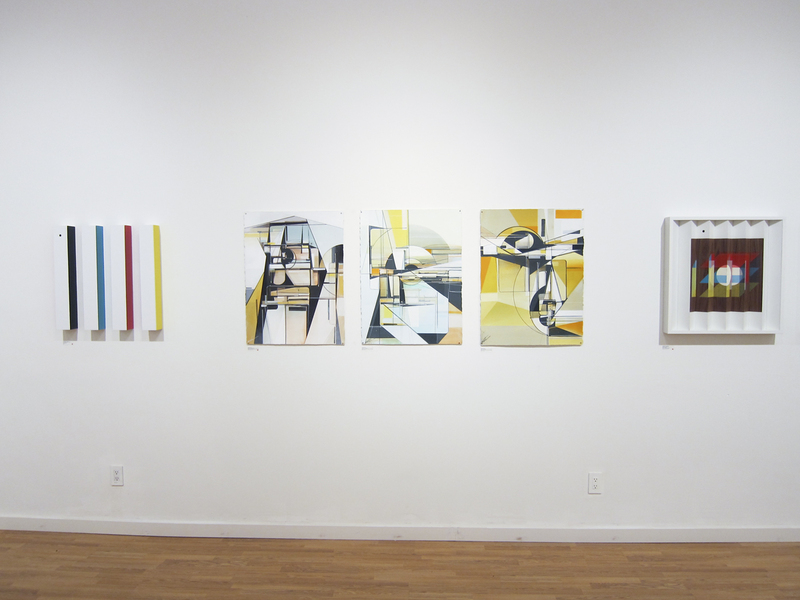 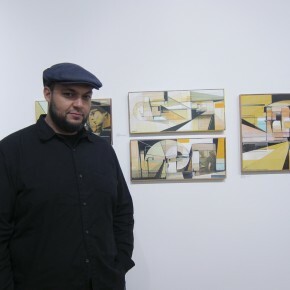 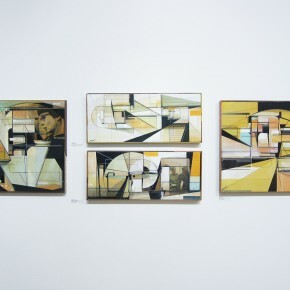 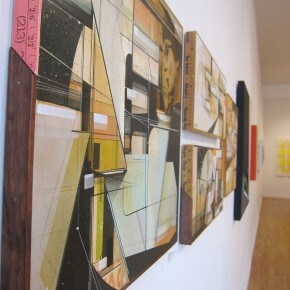 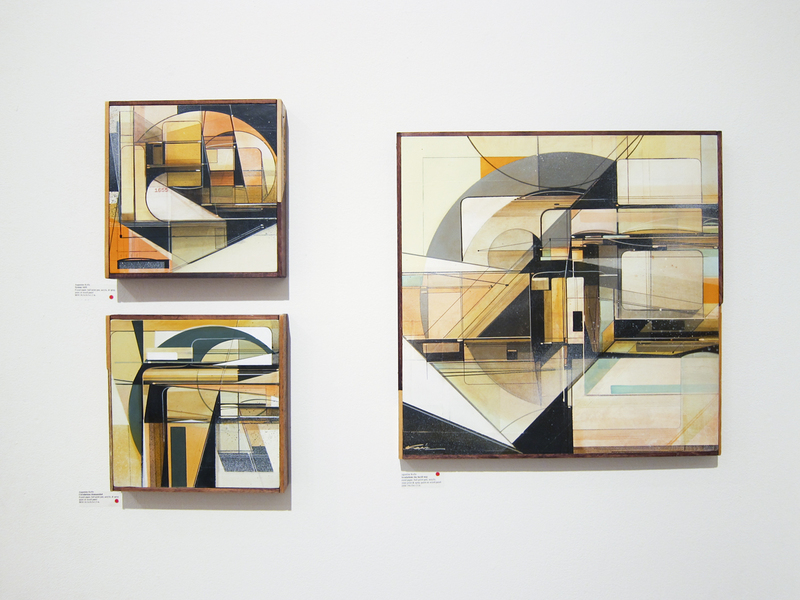 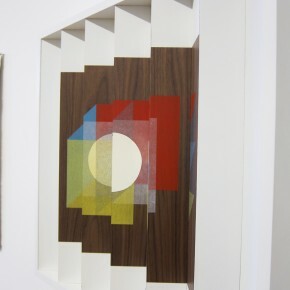 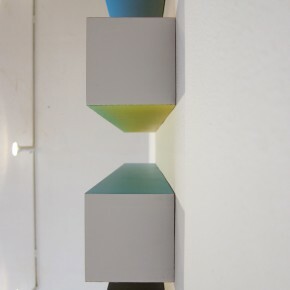 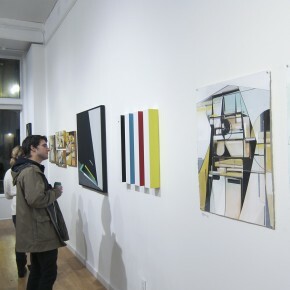 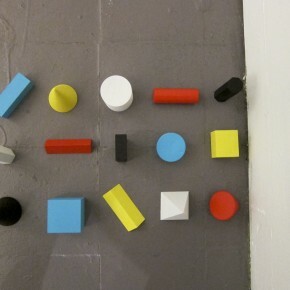 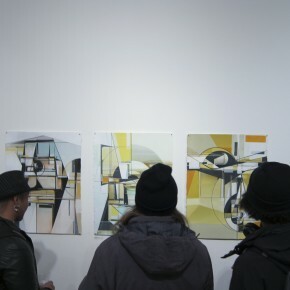 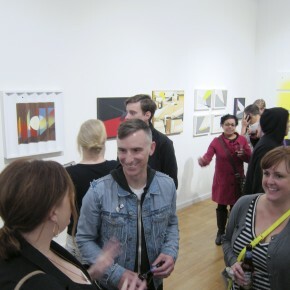 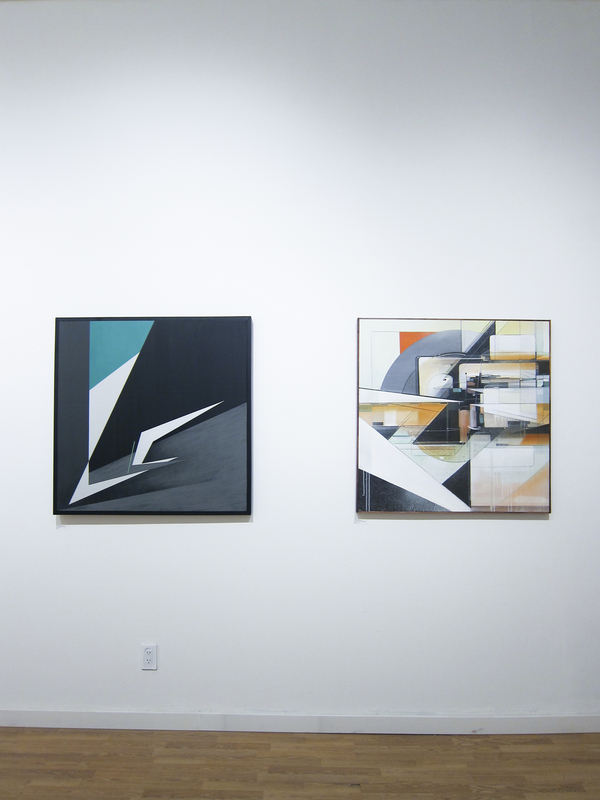 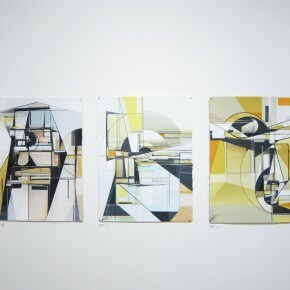 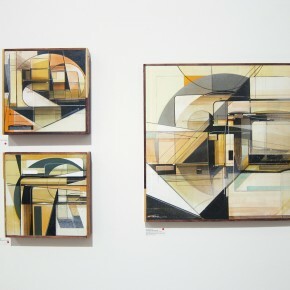 Three The Hard Way opened last week at Portland’s Breeze Block Gallery. 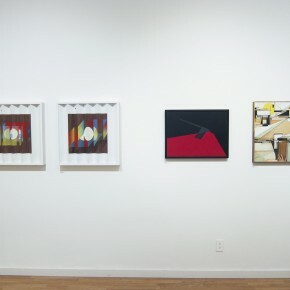 The exhibition curated by Sven Davis of Arrested Motion featured recent works from Augustine Kofie, Jerry Inscoe and Christopher Derek Bruno. 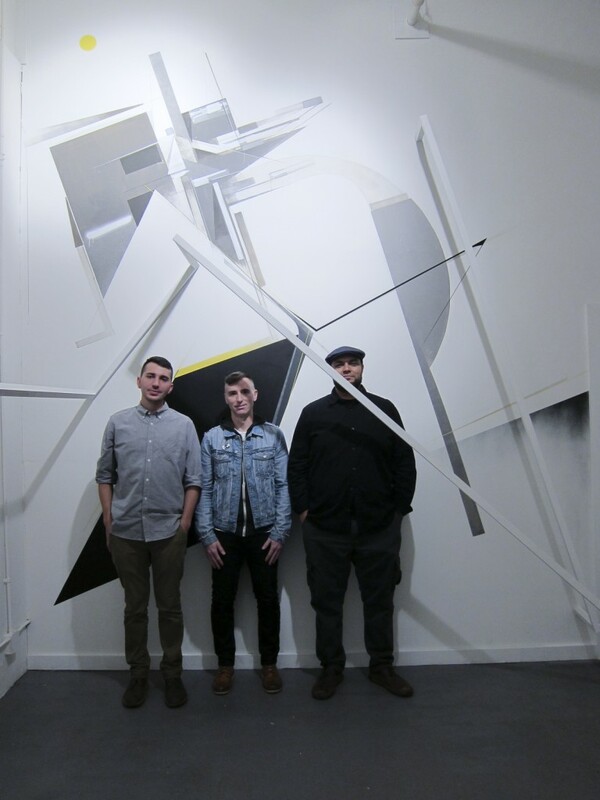 Besides having a common interest in the geometric and linear aesthetics, the 3 are also all members of the Transcend Collective, a group Jerry started in 1990. 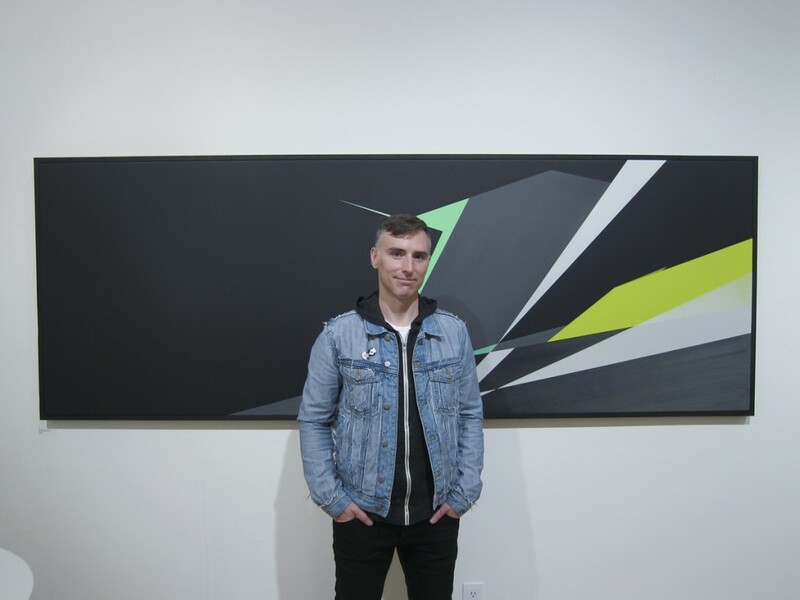 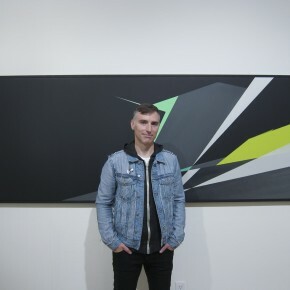 Sven did an excellent job of curating this exhibition bridging the aesthetics with a common collective that weaves the trio together in a broader conversation. 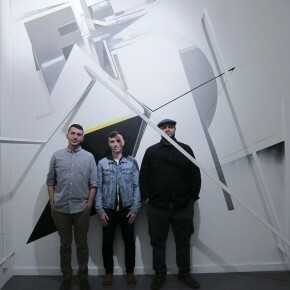 Being able to see all three artists work exhibited together is significant, 3 generations of writers who have all individually made a name for themselves in the past and present. 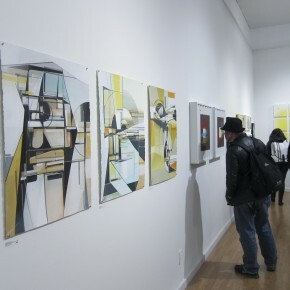 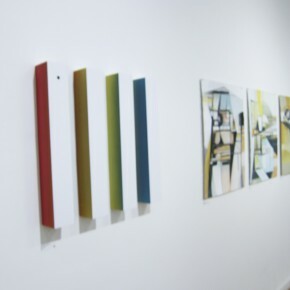 This exhibition might may resemble your traditional art show with some great works, yet because of the range that these artists cover and will cover in the future historically, I tend to view the show as more of a survey. 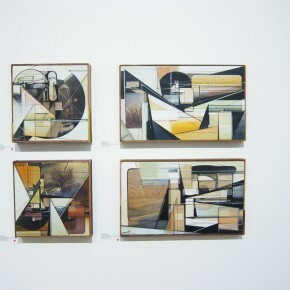 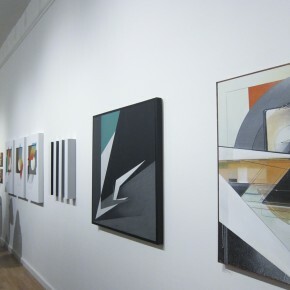 This exhibition covers so much territory with the 3 artists…. 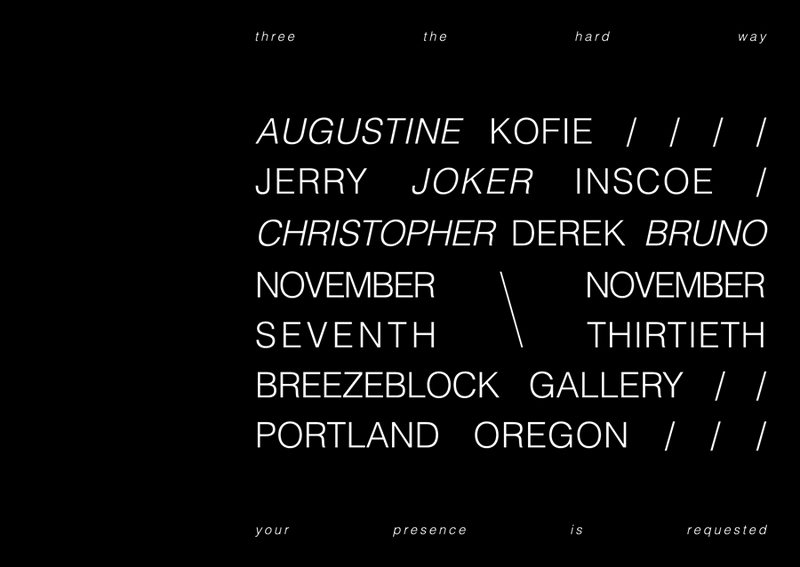 Jerry the pioneer, Kofie, considered one of today’s top artists, and Christopher Derek Bruno, the rising star who will I am sure be the future. 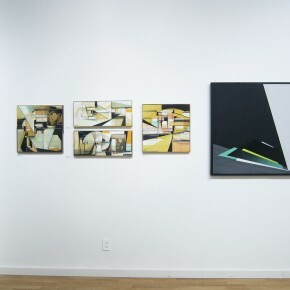 Although we can categorize the artists in past, present, and future tenses, Three The Hard Way shows us that these artists are all just hitting their stride and have much more to show us. 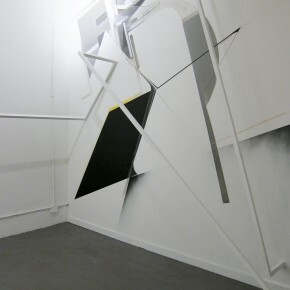 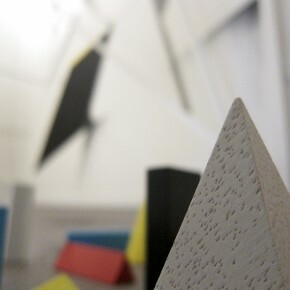 Besides the remarkable individual pieces from the artists the highlight of the exhibition has to be the collaborative installation that shows just how in tune these artists are with each other as well as taking over a space. 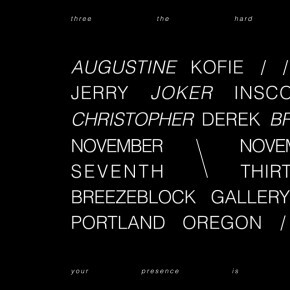 We hope anyone in or near Portland, Oregon takes the time to see this show before it comes down November 30th, you wont be let down. 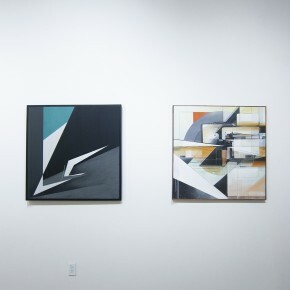 Whilst the three artists have shown together previously in larger group exhibitions, Three The Hard Way is the first time that this trifecta has shown together in a collaborative environment. 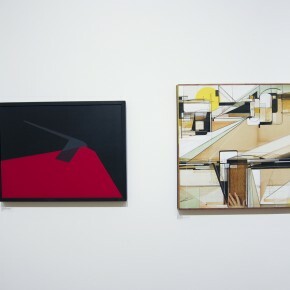 For the month of November the three artists will take over both of Breeze Block’s gallery spaces for an installation that incorporates the full range of multi-facetted oeuvres from each of these influential creators. 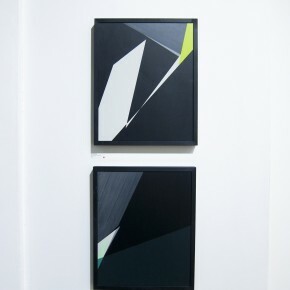 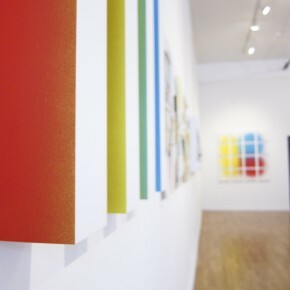 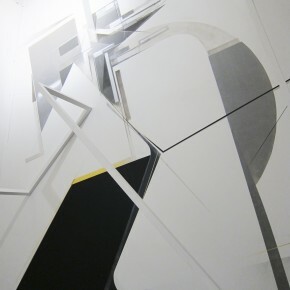 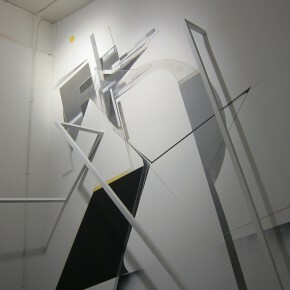 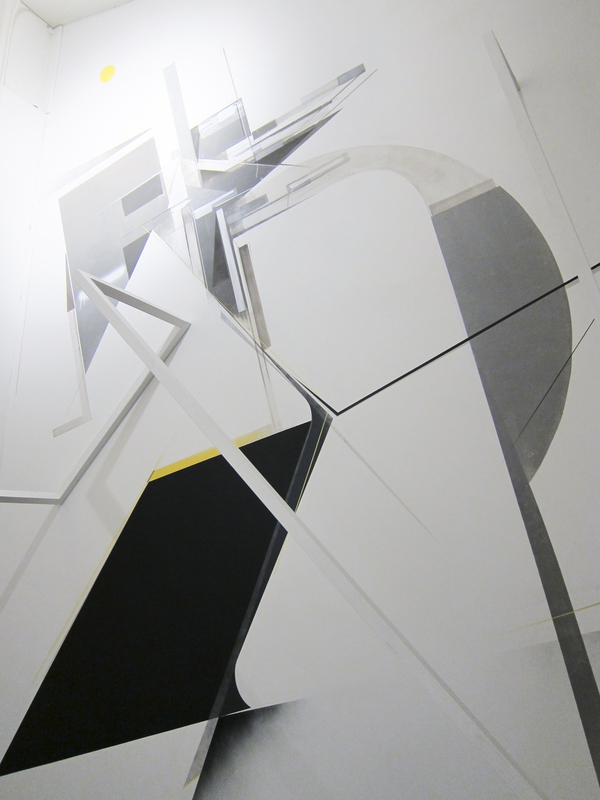 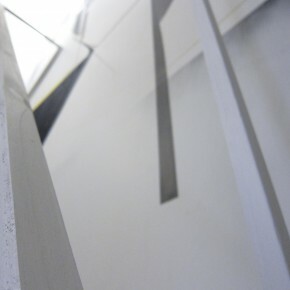 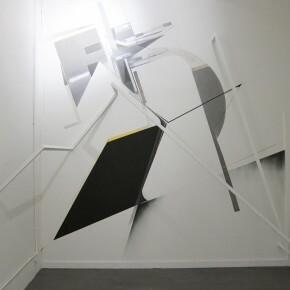 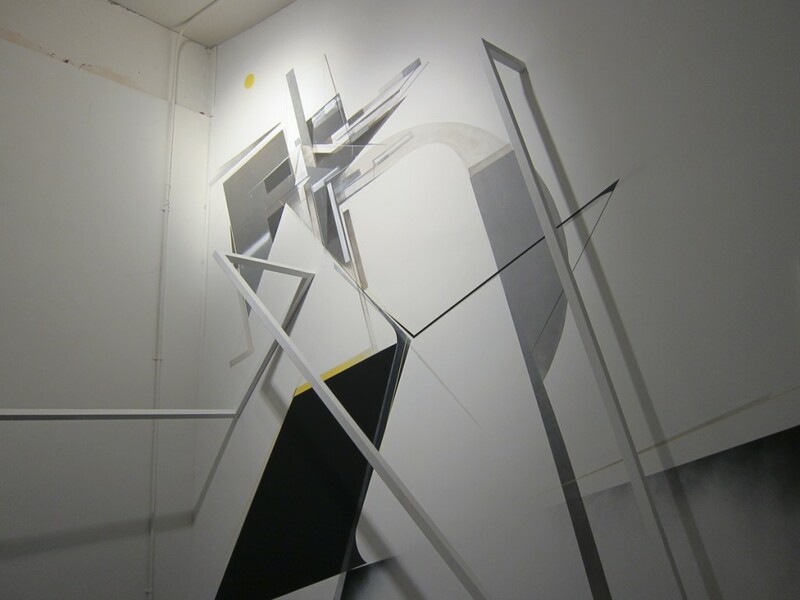 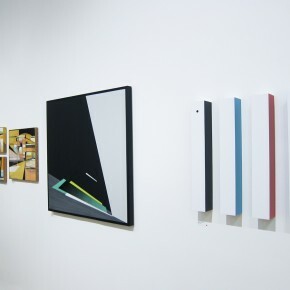 Previous postPreview 108 Solo Exhibition "The thin mountain, the soft mountain" at 999Contemporary Next postMural Update INO "System of a Fraud"